Dinosaurs – this diverse group of reptiles from the Triassic period might get disappeared a long time ago, but they never went out of craze. It is believed that these monsters had roamed on earth from 245 to 230 million years ago. Though this is a subject of active research for scientists and they had made some progress on the stages of evolution of these creatures. This track site is in South Hadley, Massachusetts. This is probably one of the oldest and the most famous dinosaur parks in eastern banks of the American mainland. Dinosaur parks are common things on the western side of USA, but this park is perhaps the only one greatest track site on the eastern side. In 1802, a farmer in New England ploughed his field and found a huge stone which he used for his doorsteps. This incident was the first discovery in the whole North America continent. Now there is a stone shop where visitors can collect and buy some stones from the old Jurassic periods. Located in the town of Thermopolis, the Wyoming Dinosaur Centre is unique for having an dinosaur excavation site just down the street. All ages are invited to “dig for a day” by signing up to participate in excursions to one of the world’s richest bone fields. There are more than 30 mounted skeletons here, but the star attraction is Jimbo, a 106-foot-long Supersaurus, one of the longest dinosaurs in the world. And Jimbo is the largest and most complete specimen ever found. The museum has acquired the only Archaeopteryx in North America and boasts skeletons of Triceratops, Stegosaurus and Velociraptor, among others in all sorts of dynamic poses. The Field Museum of Natural History is a natural history in Chicago, Illinois. The museum is organized into different departments of anthropology, botany, geology and zoology. And it has been interesting and spectacular exhibits including “Sue”, the largest, most complete, and best-preserved Tyrannosaurus rex skeleton in the world. It is a terrific specimen –the original skull, weighing 600 pounds and flashing 58 teeth, is on display here. This state park is located in Glen Rose, the southernmost state of Texas. This can be the single most beautiful state park in the whole United States or may be in the World. This is a park in a valley located on the bed of river Paluxy which is near about 85 miles southwest of the city of Dallas. There is a lot of dramatic evidence which attracts visitors from all over the world. A program which makes this park incredible is that in every little span of time the authority of this park invites people for cleaning out the natural wreckages. And in that way all the dino-enthusiasts can gather many little details. This national park is located in Apache, Navajo, in the state of Arizona. 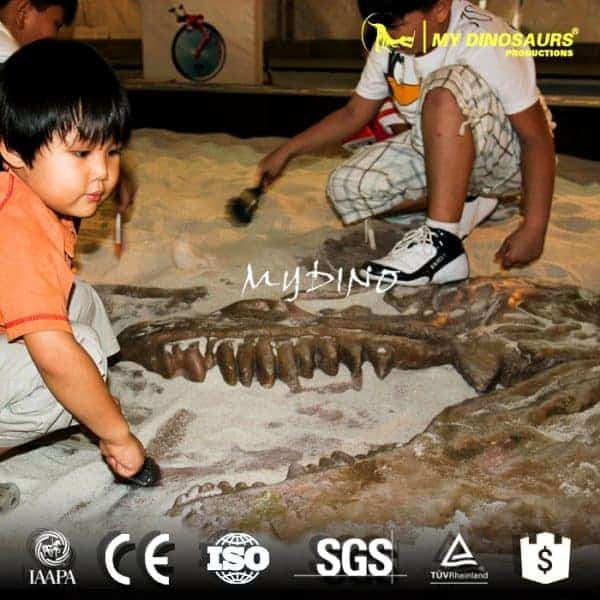 It has everything that a dino-lover can ever crave for, from its fossilized woods to living plants and animals which speak the history themselves. 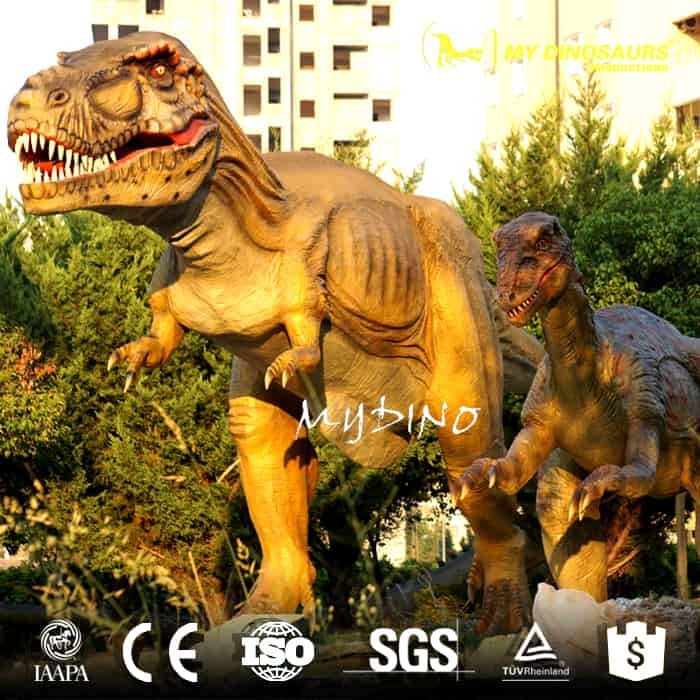 They have egg replicas and bone designs of strange dinosaurs and large dinosaur skeletons which make this park a hotbed for a dino-lover. This national tracking site is situated at Kemmerer, Wyoming. This parking service credited this monument as “Aquarium of Stone.” This national park has preserved a variety of fossilized insects, reptiles, mammals and plants that had been buried under the ashes of ancient volcanic ages from more than millions of million years ago. Authority of this park doesn’t allow people to collect but a lot of local farms which allow visitors to buy ancient stones and fossils. This prehistoric monsters did roam on the now Los Angeles and this museum is located in Los Angeles, California. From Wilshire Boulevard to Hancock Park in urban Los Angeles there are many tar pits which happened to be the roaming land of dinosaurs. Although Kramer said one might misjudge all these with a Godzilla movie’s plot but this thing is obviously for real, and researchers spent decades to search any remaining tooth or bone pieces. Also known as Two Medicine Dinosaur Centre to visitors, this site is situated at Bynum, Montana. Here the interesting job is that the visitors can dig up for any further searching operations. 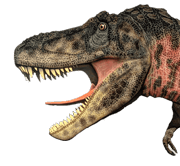 The fossils of Albertosaurus and Tyrannosaurus Rex were discovered. This Quarry is located on Elmo, the state of Utah which is packed with dino sites from pre-historic age. This site is famous for the fossil discovery of Allosaurus and its skeleton which is the largest bone discovery in the entire state. According to Kramer, they are gigantic, scary and ferocious flesh eaters with huge teeth and enormous heads. So if any dino-enthusiasts are planning to visit any dinosaur park in the USA, this is the guide for you. 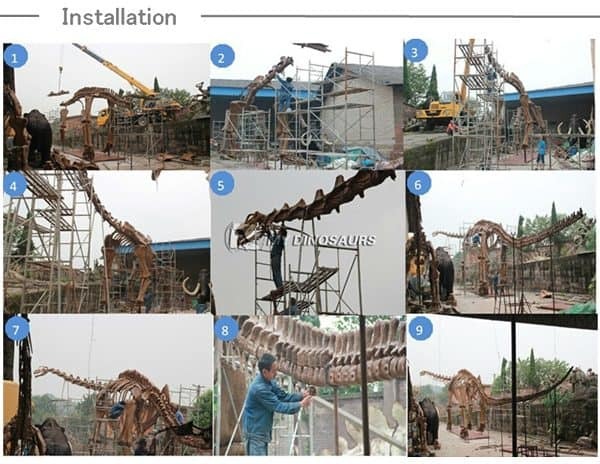 This entry was posted in Dinosaur Attractions, Uncategorized and tagged dinosaur fossil replica, dinosaur parks, dinosaur parks in USA, dinosaur theme park.